An East Texas man will learn his punishment today after being convicted of shooting at, but not hitting Smith County Deputies during a high-speed chase. 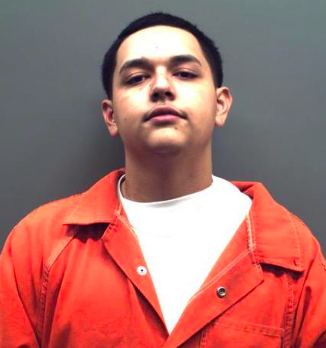 Reportedly, 20-year-old Juan Quiroga, of Tyler, could get up to life in prison. Two other men are also charged in the case.